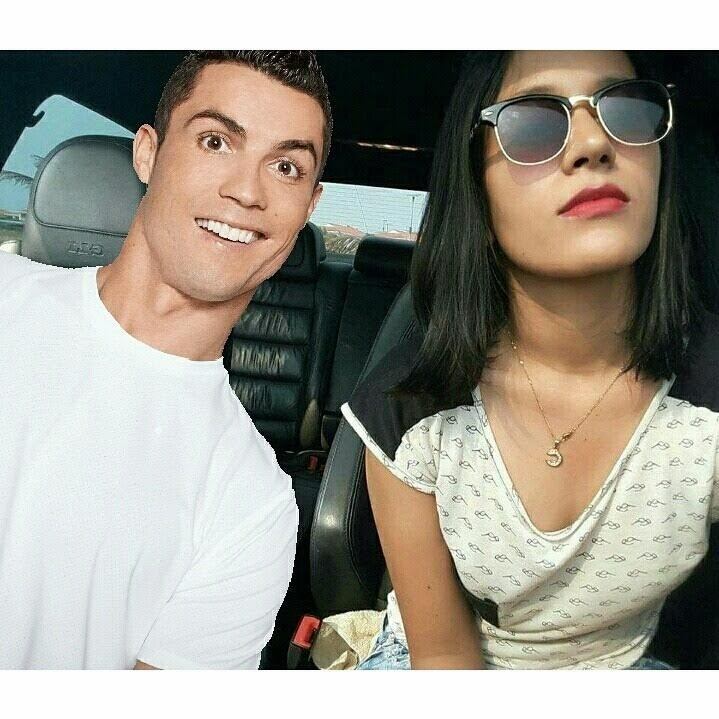 Download my CR7Selfie app, be creative and your photo could be the “fan” photo of the month. Step up your game in social media with Cristiano Ronaldo while helping a global cause. It doesn’t get any better than this. Are you ready to impress your friends and family? Show them that you are a fan with a cause. Kick it of with a donation (everytime you download the app) and totally score it with the best selfies ever! here and on Cristiano’s Facebook page! CHOOSE THE CR7 SELFIE AND TAKE ONE YOURSELF. SHARE IT WITH THE WORLD HELP THIS CAUSE. YES, IT’S AS SIMPLE AS THAT. Save the Children believes every child deserves a future. Around the world, we work every day to give children a healthy start in life, the opportunity to learn and protection from harm. When crisis strikes, and children are most vulnerable, we are always among the first to respond and the last to leave. We ensure children’s unique needs are met and their voices are heard. We deliver lasting results for millions of children, including those hardest to reach. 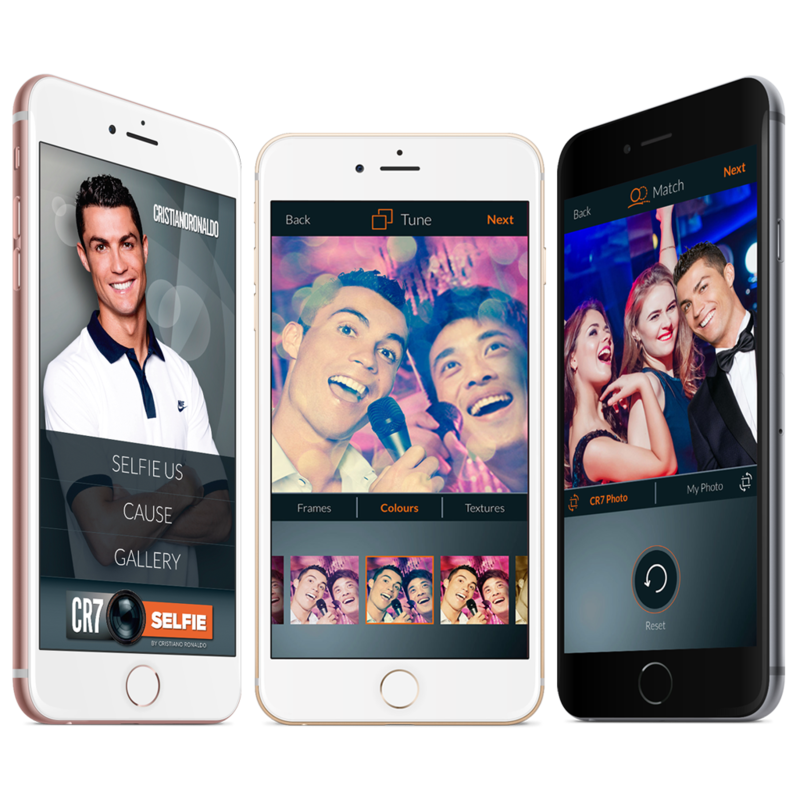 Simply to use tools for easy to show pictures – that’s what the CR7 Selfie App is all about! Browse our photo gallery and select your favourite CR7. Partying, enjoying the sun, working out or just hanging out - with the CR7 Selfie App you are the manager and Ronaldo is definitely on your team! The App will show you the CR7 picture you have chosen over the image of the selfie camera of your smartphone. Adjust your position in the picture and shoot. It’s an easy score! With both pictures on the screen, it is time to do some CR7 magic. Adjust the scale and the position so the fit ends up flawless. As Cristiano Ronaldo has proven over and over again, practice makes perfection. Make it believable! When you are sharing the limelight with the best, everything should look perfect. Adjust the contrast, the colour and everything else you need to impress your friends and family. You can do it in both pictures simultaneously or separately. This is where you can show the attitude of a champion. Are you settling for the average or will you go that extra mile? Add colour, textures and frames to the picture. Give it your best shot. CR7 will follow. 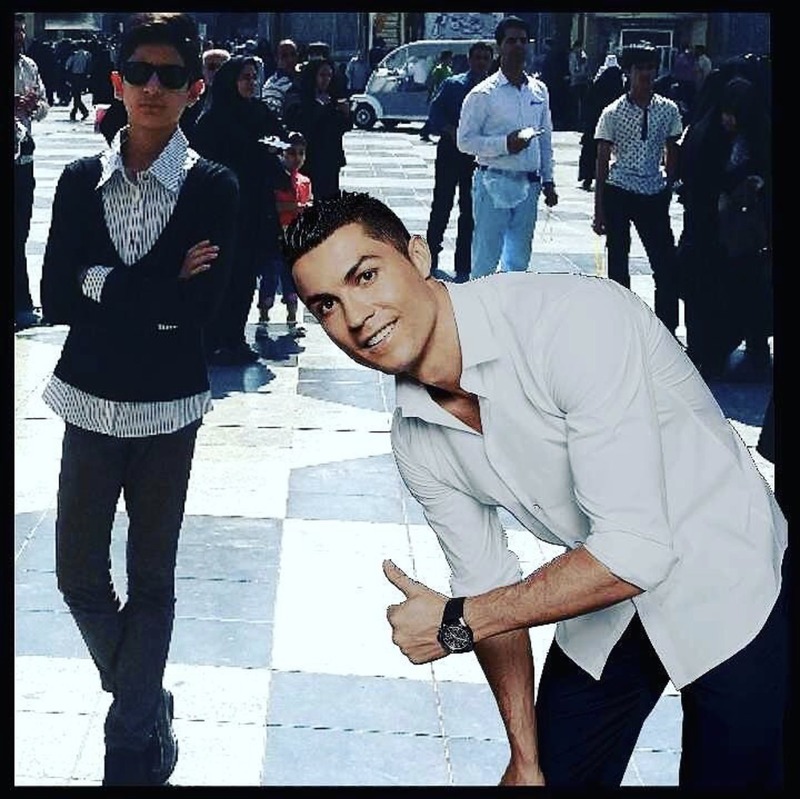 What good is it to have a selfie with Cristiano Ronaldo if you can’t show it around? Save the picture to the App gallery and share it through all your social media accounts. 1. What inspired this cause marketing promotion? Cristiano Ronaldo wants to stay even closer to his fans. CR7 is now launching a brand- new App that allows his followers to take their fan status to an all-new level. Now they can have a selfie with their idol literally anytime, anywhere and everywhere and, at the same time, they are involved in a social cause. During the initial conversations about creating the CR7Selfie: Fans with a Cause app, Cristiano Ronaldo requested that a portion of the worldwide proceeds of every download go to Save the Children. 2. Where can I find more information about this App and marketing promotion? You can find everything in the official website www.cr7selfie.com and you can follow up the marketing promotion on CR7’s facebook, Instagram and twitter. 3. 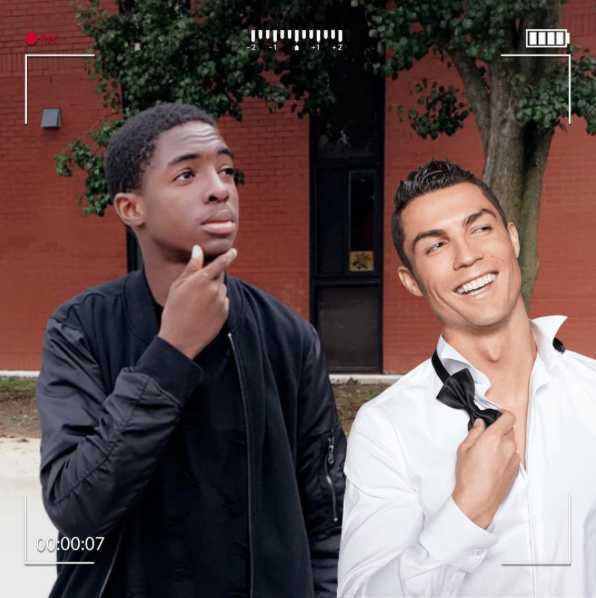 How does the CR7Selfie app work? Once you download the App, there are 68 different photos of Cristiano Ronaldo in several outfits, 39 filters to apply and all the technology necessary to match and adjust the pictures. The fans just need to browse the photo gallery and select their favorite CR7 position – in different scenarios like partying, enjoying the sun, working out or just hanging out. The App will then show them the CR7 picture they have chosen over the image of the selfie camera of their smartphone. They just need to adjust their position in the picture and take the photo. After that, they can have some of Cristiano Ronaldo’s magic with all the setting that allows them to have a perfect end-result, matching, adjusting and adding some colour, textures and frames to the picture. Once they’re done, the fans can share the pictures all across their social media accounts and also on the App’s official website (www.cr7selfie.com), where they can be featured on the CR7 mural. 4. Will the CR7Selfie app work with both IOS and Android devices? Yes. The CR7 Selfie app will work with both IOS and Android devices. 5. Can I also use the CR7Selfie app on my tablet? Yes. You can use the CR7Selfie app on both smartphones and tablets. 6. How much does the CR7Selfie app cost? You can download the CR7Selfie: Fans with a Cause app for $1.99 in the United States and 1,99€ in Europe. Additional in-app purchases will also be made available at select times throughout the year at a cost of $0.99 (cents) in the United States and 0,99€ in Europe. Elsewhere, the prices for the app and in-app purchases may vary slightly according to market. Please check your local Apple App and Google Play stores for more details. 7. Why did Cristiano Ronaldo choose Save the Children as the charitable partner for his CR7Selfie app? Cristiano Ronaldo has been involved with Save the Children for many years, most recently in his role as a Global Artist Ambassador for Save the Children. He is a passionate advocate for giving all children a better and brighter future. 8. How long has Cristiano Ronaldo served as a Global Artist Ambassador for Save the Children? Cristiano Ronaldo was named a Global Artist Ambassador for Save the Children in January 2012. Since then, the world-renowned football player has used his voice and visibility to shine a much needed spotlight on the most pressing needs of children around the globe and to engage his fans to do more to help children in need, both in their own communities and around the globe. Through his involvement in Save the Children campaigns, such as the kid-friendly Global Marathon Challenge, he has inspired millions of children to strive and be the best at whatever they choose to do. 9. 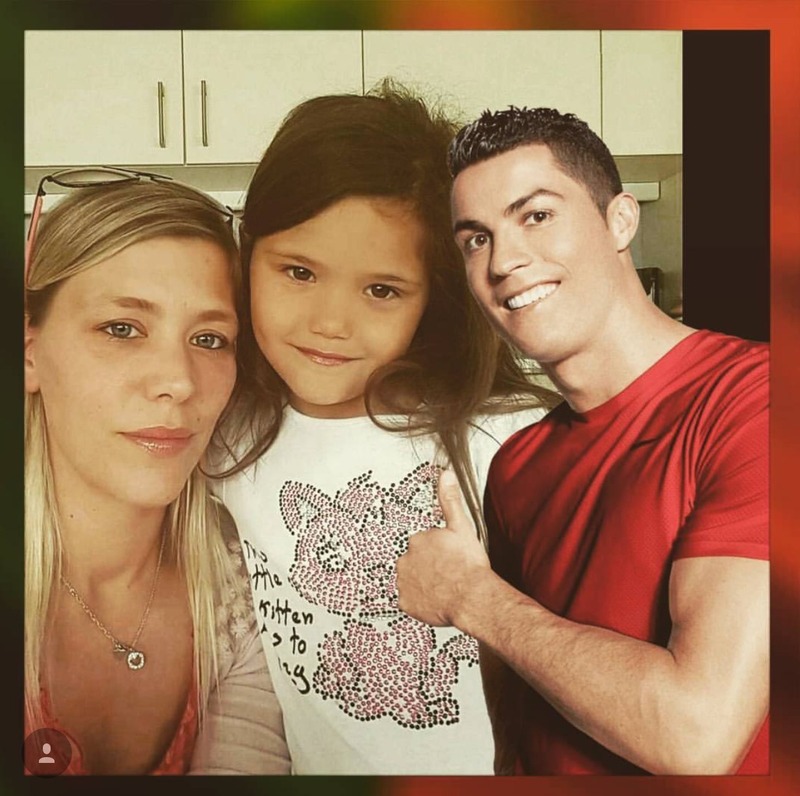 How will Save the Children benefit from the CR7Selfie: Fans with a Cause app? For every download of the CR7Selfie: Fans with a Cause app and for every in-app purchase, Save the Children will receive a portion of the worldwide proceeds. 10. 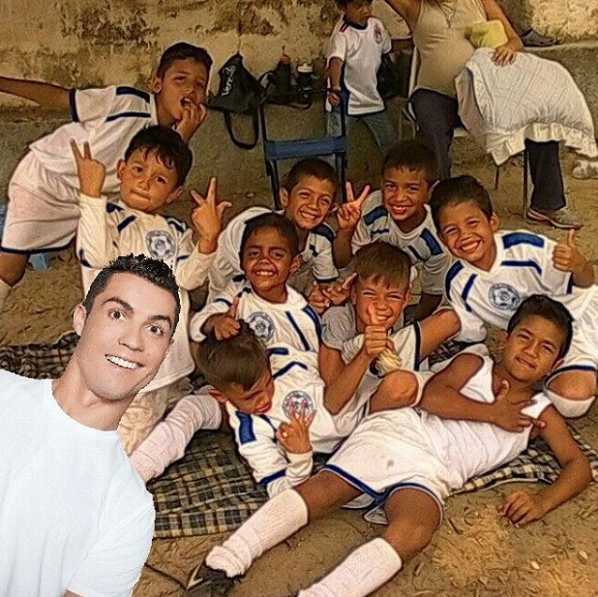 How will Save the Children use the donation from sales of the CR7Selfie app? 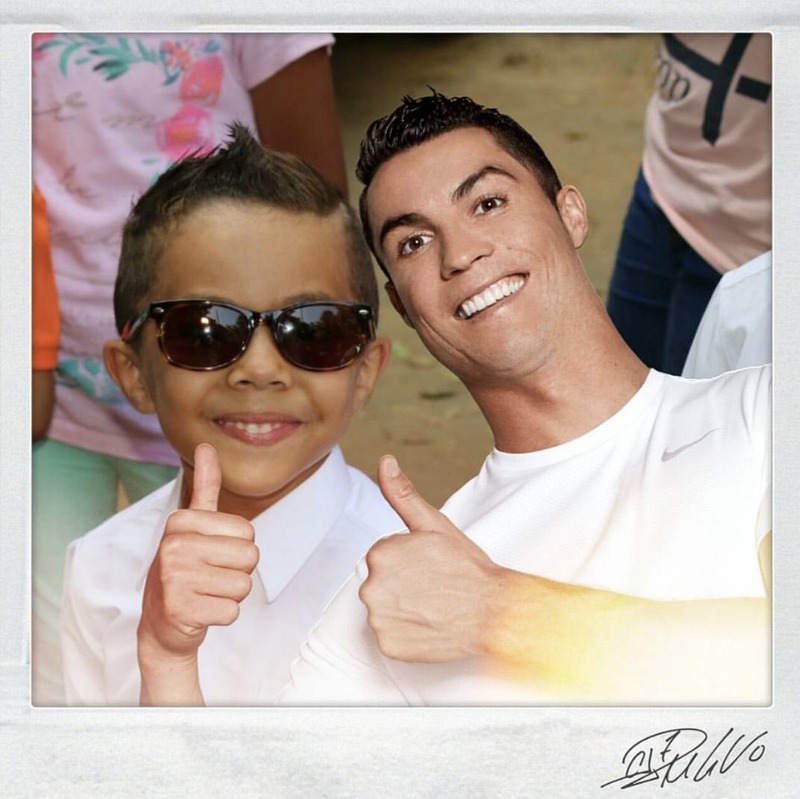 Funds raised for Save the Children through the CR7Selfie fans with a cause app sales will go to giving children a healthy start in life, an opportunity to learn and protection from harm. 11. 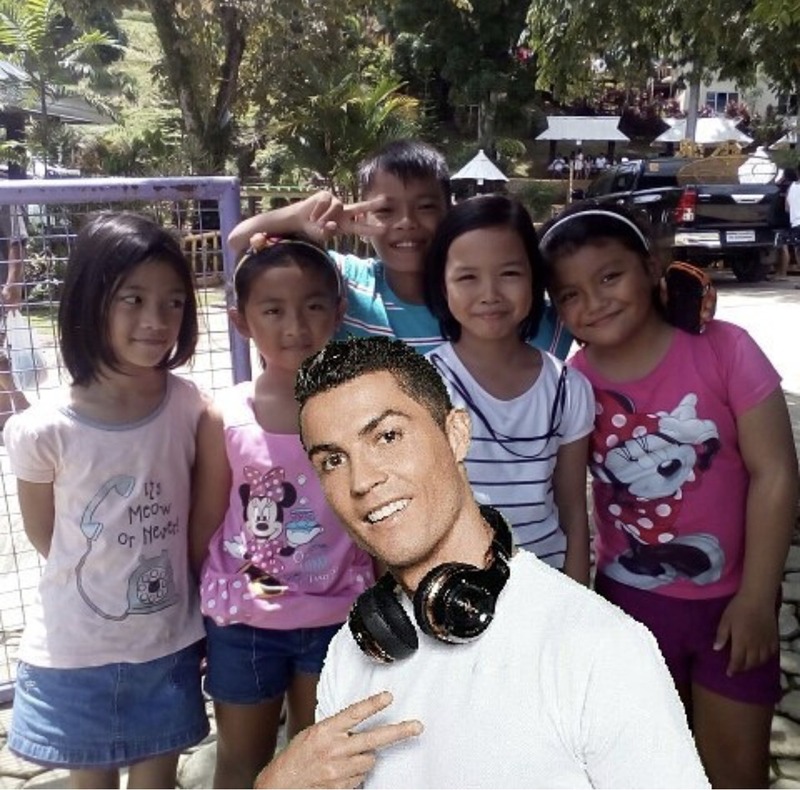 Where can I buy the CR7Selfie fans with a cause app? You can purchase the CR7Selfie fans with a cause app at the Apple’s iTunes App store and the Google Play store. 12. 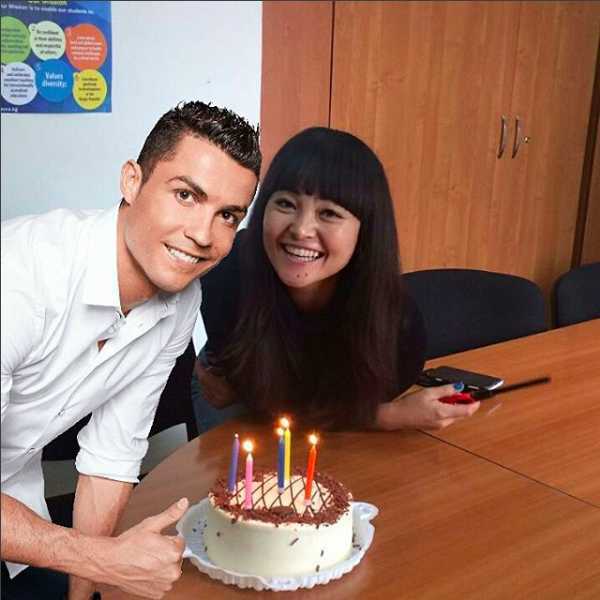 Is the CR7Selfie fans with a cause app available online globally? The CR7Selfie fans with a cause app will be available globally through the Apple’s iTunes App store and the Google Play store. 13. Where does Save the Children work? 14. How does Save the Children help children and families? Save the Children believes every child deserves a future and equal opportunities in life. Around the world, we give children a healthy start in life, the opportunity to learn and protection from harm. When crisis strikes, and children are most vulnerable, we are always among the first to respond and the last to leave. We ensure children’s unique needs are met and their voices are heard. 15. How many children did Save the Children help last year through its programs? In 2015 alone, Save the Children helped 185 million children thought its global work, including more than 62 million children directly. 16. Who is the company responsible for the project CR7selfie fans with a cause? The user expressly agrees to the above and shall use the Service at his/her own risk. The user may not use the Service for any unlawful/illegal, fraudulent or unauthorised purposes. The user may not, in his/her use of the Service, violate any law of any jurisdiction (including, without limitation, copyright laws). Customers/users can browse/query the data on their 7Windows account ('Use of the Website'). After the closure of the account, upon a written request by the account holder, 7Windows shall send the user, via e-mail, a compressed PDF file containing all documents, data and information existing in his/her account. The price of the Service for a particular account cannot be reduced nor will it be subject to renegotiation with 7Windows. 7Windows reserves the right to refuse to provide the Service to any individual or legal person for any reason, at any time. Neither the user nor any third parties may hold 7Windows contractually, non-contractually, criminally or otherwise responsible for any modifications or changes in prices, or any suspension or interruption of the Service. 7Windows reserves all Rights to the Service. 7Windows does not claim any intellectual property rights over the materials, contents or profiles created by users of the Service. The use of the affiliate programme does not preclude the application of the rules set out in the Terms of Service, with regard to everything that is not incompatible with the affiliate programme. As the service provider, 7Windows has implemented a security system designed to protect the privacy, confidentiality and security of the data entered by the user, including all personal data and data relating to any business partners, all as required by law. Nevertheless, 7Windows cannot be held responsible for any acts of third parties. Upon the conclusion of the service agreement, 7Windows asks users for personal data, namely for billing, contact or statistical purposes. In response to a notification or similar legal procedure, including by legal authorities, regulators and courts of law. The user authorises 7Windows to use his/her data for the purpose of sending information about new services and upgrades to existing ones. These terms and conditions aim at ensuring safety and efficiency in the use of the service provided by 7Windows. 7Windows will keep your personal data during the time that your account remains active or as needed to provide services to you, meet our legal obligations, settle disputes and enforce our agreements.